Premium Fleet - Proprietary Technology. BOSTON--Liberty Jet, a private jet operator and management company that connects clients to privately owned jets all over the country, has launched a new website designed to make the private jet booking process more streamlined and efficient while retaining the human element of private aviation, a key part of the private flying experience. The new site includes a variety of features unique to Liberty Jet, including a private jet airport locator and a research section that allows a potential buyer to choose the right jet based on current market conditions. Itinerary Builder: Helps customers identify the best airports and category of jets for any flight route, providing a more accurate understanding of flight availability and limitations than other solutions currently on the market for ease of booking. 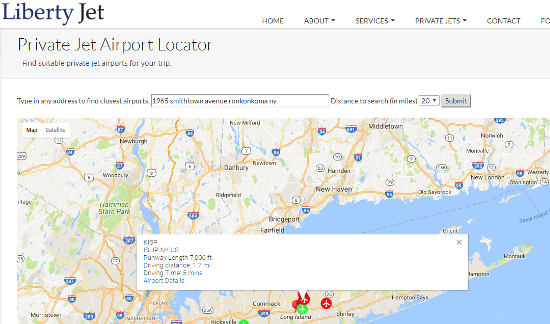 Private Jet Airport Locator: Unique to Liberty Jet, this feature allows a customer to quickly find private jet airports near any location and provides essential details on each. 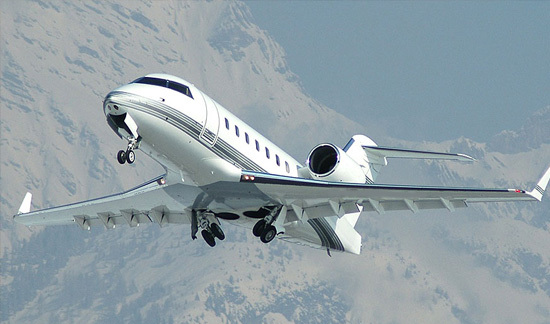 Private Jet Research: Unique to Liberty Jet, these features allow a customer to research jets, compare performance, view jets for sale and pick the right jet based on current market conditions and some rough guidelines for operating costs and performance. It was announced today that Liberty Jet Management, certificate number LDJA639L, based at the Islip MacArthur Airport (ISP), has added another Challenger 601/3R to its operating certificate. Christian Deputy, President of Liberty Jet commented, "This aircraft was recently purchased from William and Sonoma and is a great pedigree with one corporate owner". Deputy continued," This aircraft has great amenities that include an espresso maker, satellite phone, Airshow with forward and aft monitors as well as a DVD player"
Please contact Julian Schulman at Sales@libertyjet.com or call 800-879-2345 for more information. About Liberty Jet: Liberty Jet Management is an FAA air carrier (cert#LDJA639L) and is based at Long Islands MacArthur airport. Liberty Jet is ARG/US Platinum rated and currently has aircraft based in NY, Chicago and Boca Raton. 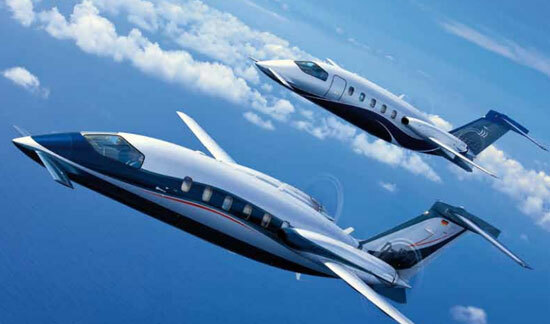 ARG/US Platinum operator liberty jet management (certificate ldja639l), based at the long island macarthur airport (kisp), proudly announced that it has increased its fleet once again by adding a 2006 piaggio to its certificate. Julian Schulman, director of client services, will be responsible for all charter bookings for this aircraft. for more information please contact (800) 879-2345 or e-mail him at charter@libertyjet.com. Liberty Jet Management cert. #LDJA639L based at Long Island MacArthur Airport (KISP) has added another two aircraft to its ever growing 135 fleet. 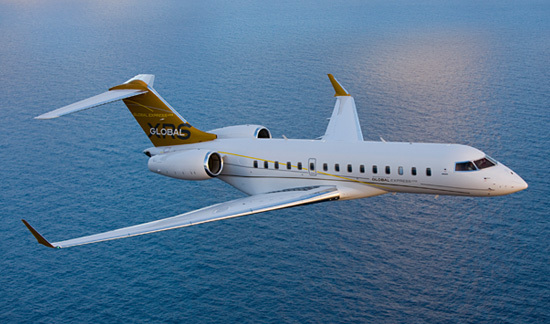 The Global Express will based at the Ft. Lauderdale International Airport (KFLL) and the Citation Excel will be based at the Waukegan Airport (KUGN). Liberty Jet now manages 12 heavy, mid and light aircraft, while maintaining offices in New York, Chicago and Boca Raton. Christian Deputy , President of Liberty Jet, commented, "Our growth in 2012 has been consistent and well measured. 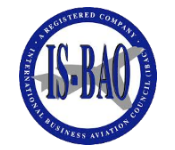 Our message remains simple and well received; that we are the first nationwide value based jet Management Company." Mr. Deputy further commented that "our management and conformity teams have done an exemplary job seamlessly transitioning our newest clients." These outstanding heavy and midsize aircraft are low time planes with excellent paint and exceptional interiors that will be easily chartered." Deputy also commented that "Liberty's growth plans call for doubling our current fleet again within the next 12 months."